Dubai Business Events (DBE), the city’s official convention bureau, secured a total of 261 successful bids for meetings, conferences and incentives in 2018, which are set to attract an additional 153,640 delegates to Dubai over the coming years. The number of event bids won represents a 24 per cent increase from 2017 and will deliver an estimated economic impact of approximately Dh1.2 billion ($326.6 million) to the city. This success also marks 62 per cent increase from the previous year in the number of delegates set to visit Dubai due to event bids won, signifying a shift towards larger-scale events and further cementing the emirate as an attractive global business destination. Throughout 2018, Dubai submitted 557 business event bids, up from 354 in 2017, and among the wins awarded were those for bids submitted in previous years. 2018 also marked DBE’s 15-year anniversary, and the results are testament to the efforts of stakeholders and partners across the city who worked with the Bureau towards the shared aim of growing and developing the city’s business events sector. Key bid wins from 2018 include the World Congress of Gastroenterology set to take place in 2021 with a total of 6,000 delegates in attendance; the Mary Kay China Incentive set to take place in 2019 with 800 delegates in attendance; as well as the World Nut and Dried Fruit Congress, set to take place in 2020, which will bring 1,000 delegates to Dubai. 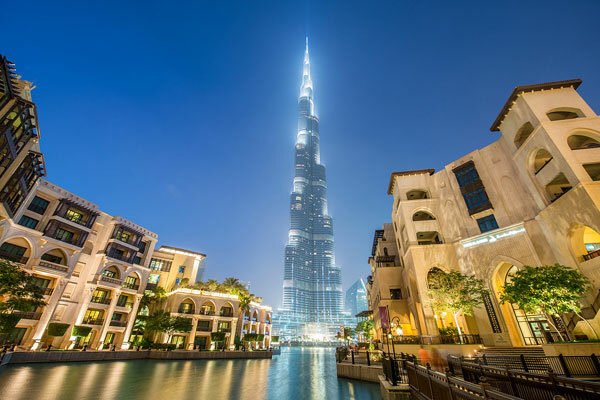 Other notable wins in 2018 include the World Chambers Congress, which will take place in Dubai in 2021 with 1,500 delegates set to attend and the Congress of the Societe International D’Urologie that will bring in 2,000 delegates to Dubai in 2021. In 2018, Dubai hosted the 57th edition of the ICCA Congress, a leading conference industry event, that saw 1,156 meeting industry professionals from 79 countries around the world gather in the Middle East for the first time ever to share knowledge, discuss key challenges and opportunities. The event, which took place from November 11-14, was the largest ICCA Congress ever held outside of Europe and included a host of educational sessions, social events for attending delegates, as well as the opportunity to participate in several CSR initiatives.